Dr CJ believes emotional freedom is your responsibility and your right. 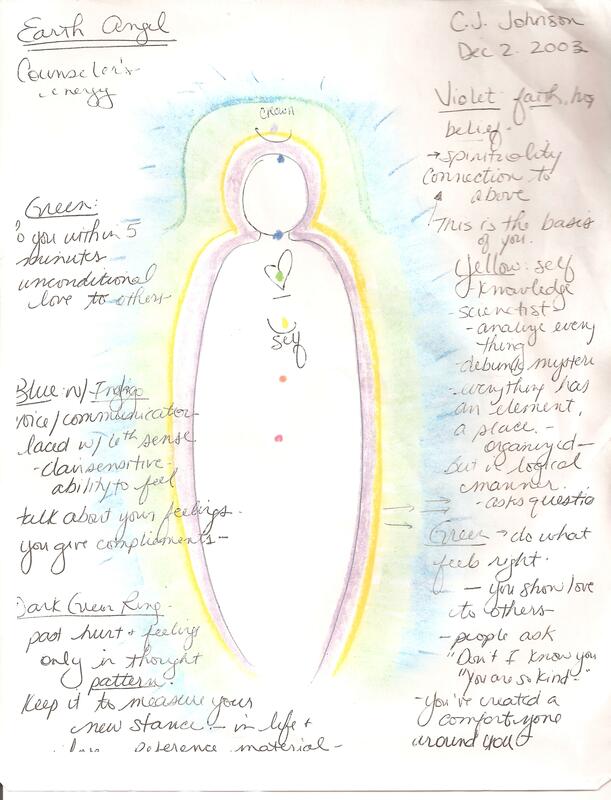 A self-proclaimed spiritual midwife, Johnson believes one of her purposes is to help you, give birth to a higher expression of you, by exploring who you are spiritually, emotionally, and mentally. Dr. CJ’s Blog is about finding and sustaining emotional freedom. She never claims to have all the answers but does have many of the right questions, which help you find your answers to emotional health. You will find informative, engaging, and insightful postings, on ways to let your light shine and not blind! You will find ways to express your emotional health through your daily choices. Just like you, she is on a personal journey to learn how to live life to its fullest, to collect sacred moments instead of things, and still be a field-hand for the Universe. Like you she is going through the process to find her space and place in the world, come join her by filling out the email form so you receive each new posting. Dr. CJ is a Clinical Psychologist, Self-care Coach, Spiritual midwife, Emotional Freedom expert, and author of ‘Wombology: healing the primordial memories and wounds your grandmother’s daughter gave to you’, go to Amazon.com and check out her book. I am a traveler on this earth here to experience life to its fullest. I’m glad you decided to join my soul-family. Thank you. I’m glad I stumbled upon your blog url from vibrantnation. I’ve instantly got a liking to you blog and will definitely be visiting often; and your name reminds me of someone special. I’m glad we found each other. And I’m glad my name reminds you of someone who is special enough to remember. Hi Eshe, Happy New Year to you! Thanks for stopping by and for your concern. I will call during the week.